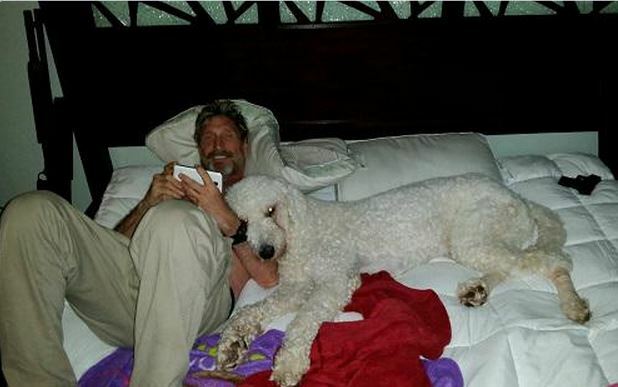 You'd think that the owner of the billion dollar antivirus company McAfee is geek, that lives on computer and overnight play World of Warcraft, but this time we made a mistake. In fact, he lived, and live as in a novel with lots of twists, drugs and murder. 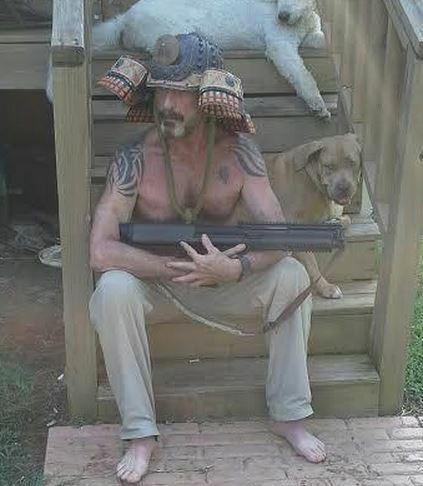 John McAfee was born in the US state of Virginia, in a very troubled family. His father committed suicide when John was 15 years old, and so started a streak very promising talent. In college, John turned to alcohol and became addicted, while earning a living delivering paper from house to house. He soon got a job in the tech sector, Missouri Pacific Railroad, which had brought more income and move on to stronger drugs. Having found hidden behind his desk crowded with LSD, he was fired. 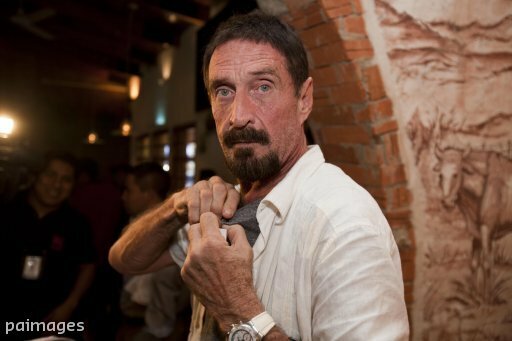 In the seventies of the last century, McAfee moves to Silicon Valley and most of his time snorting cocaine and swallow scotch. After 15 years of living in the cloud, decided it was time for drying out. He get a job in 1983 at Lockheed, just at the time of take-off and computer virus outbreak. 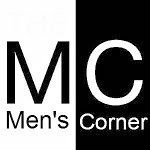 Shortly creates anti-virus called McAfee, open company and start earning millions. That was until 1994 when he resigned as head of his company, selling shares, and decide to chase his dreams. Of course, that are slightly different from ours. In his madness, and permanent dependence cocaine, slowly losing his mind, and 2012 becomes the prime suspect in the murder of his neighbor Gregory Faull. Get away from the police in Guatemala, but was caught when they discovered his GPS coordinates to the photo. He was sent to the United States, where in city Portugal is serving his sentence. Even today arises from prison, on Twitter sends the message about jail. Okay, that's what life of the owner of the dullest anti-virus in the world looks like.